In March we step away from the energy of 2018, and finally emerge in the 2019 with all its glory. In a gist this is yet another powerful month. A new form of energy downloads begin to occur, new phenomena take place, New inventions are created, extinct species awaken, and we shift from the ego thinking to oneness. 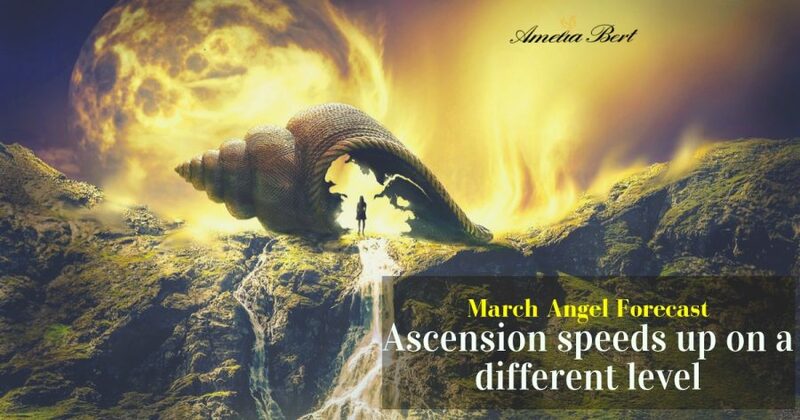 Read the channeling from ascension angels and lighted beings that prepare us for the energy of March.